Wooooooohoooo!!!! The Veronicas are set to return with new music and we have the details…. Oh do you have buy a gift for someone who goes through a rebirth? 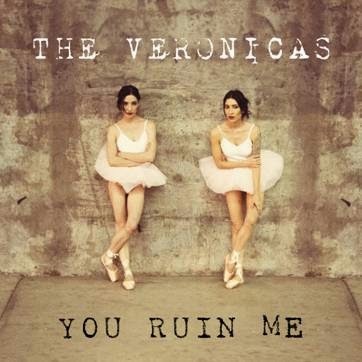 Written in conjunction with Australia’s premium song-writing and production team, David Musumeci and Anthony Egizii aka DNA, You Ruin Me is the first track to be taken from The Veronicas’ self-titled third album, set for release later this year. The music video will be released on Friday September 19th alongside the single which is available on iTunes now. Check out the teaser video below. Welcome back girls, we’ve missed you..!